Fertility Friday – Big News coming in 2017! Sneak peak at some BIG NEWS coming next year! Don’t miss out! 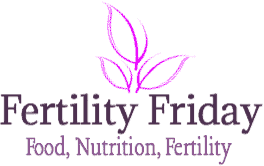 Fertility Friday – BIG NEWS! It’s amazing how time flies isn’t it! I can’t believe its April 1st today. I have to be honest, I was going to title my post BABY ON THE WAY to grab your attention, but the more I thought about it, the more I figured you’d probably take that literally and not figuratively. Thus, BIG NEWS it is! What’s the BIG NEWS then? Well, for those who joined the blog more recently, I’ve let you in on my struggles here and here with infertility. It’s something that I’ve decided to share with you because I know I’m not alone. I believe it was destiny in my choosing to do so, because that decision led me to Sara Haas (aka, @cookinRD). 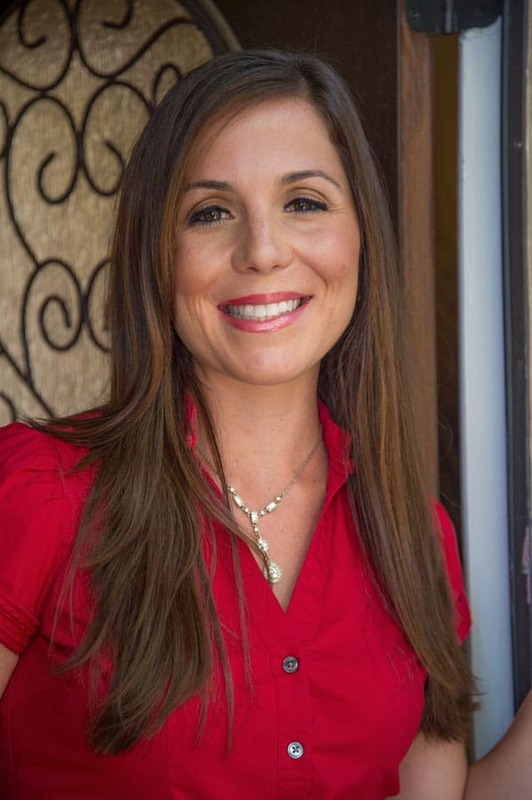 Sara is also a Registered Dietitian Nutritionist who’s struggled/struggles with infertility. After reading my post, she reached out to me and we immediately became friends. Though it’s amazing we’ve actually never met (stay tuned- we will officially meet in June!! ), she has become one of my best friends, someone I can count on to bring a smile to my face when I’m having one of those off days. Her knowledge, experience and passion for nutrition and the culinary world is truly immeasurable. Putting the pieces together for you while leaving out a few details (don’t worry, we’ll fill those in for you later on), Sara and I have decided to embark on a passion project together that is turning into an unbelievable resource for individuals who too are suffering with infertility. Can you guess what the passion project is? BINGO! We’ve decided to write a book on nutrition and infertility. Our book is a guide to help empower people who feel lost in a situation that is completely out of their control. Written as a coffee talk book filled with science based research broken down in a fashion that everyone can understand, we’re highlighting our personal stories alongside amazing recipes and meal plans. After all, my partner in crime is also a Certified Chef, so I can promise you these recipes are MOUTH WATERING! Plus, by focusing on fueling your body with fertility enhancing foods, you not only will feel better, but be more willing and ready to accept those Bigger plans when they knock at your door. 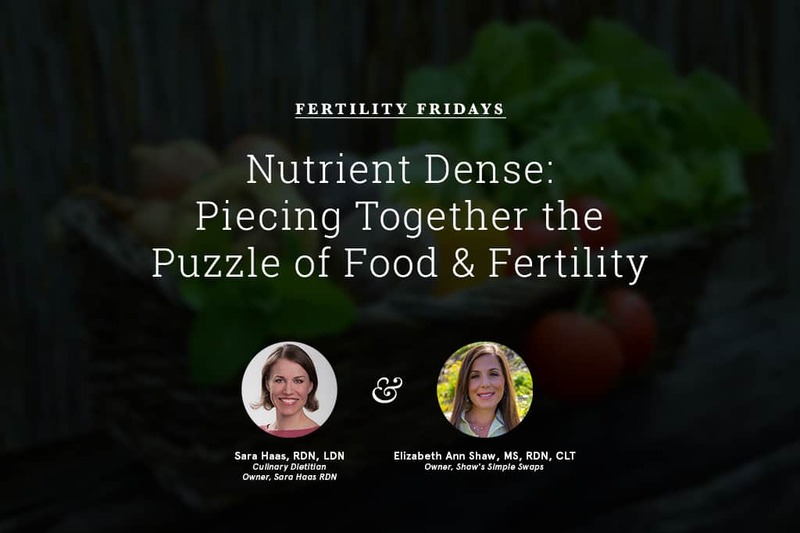 To kick off this passion project, Sara and I have decided to introduce you to our culinary creations in a weekly series, Fertility Friday! We will highlight a unique recipe for you and point out just how the food of the day can help with your journey. Although we can’t promise you a magic pill, we can promise you’ll feel better, healthier, and more in control; something we know we both needed and continue to rely on while battling infertility. April kicks off National Infertility Awareness Month and the theme this year happens to be start asking; so we encourage you to follow along in this Fertility Friday series and join the conversation! Are you ready to #startasking and get the support you need? Be sure to stop by Sara’s website, Sara Haas RDN, and see her kick off post too! Thank you so much, Jessica. It means so much for have your support! I love this! What a great team and what is sure to be a great project. So helpful for so many people. I, too, had struggles with infertility with my first and would’ve loved to have had this resource! Thank you so much Elana for your support! It’s amazing to see the impact this issue has had on so many people, near and far. So glad to have you join us for this! This is so brilliant and such a needed resource – you two ladies are going rock this series and book – look forward to helping you promote this project! What an awesome series! I am currently pregnant with my first child at 34 years old, and know that this is a really important topic for so many women. Excited to follow along! Thank you Trish! So excited to have you follow this journey too! As someone who struggles with infertility myself I absolutely love this idea and I can’t wait to follow along with you. Congratulations on this new project! Thanks so much Emily! It means the world to us! Can’t wait to meet you in a few short months!!! Well, you know how I feel about this 🙂 So proud of both of you and can’t wait to see this project! <3 Thanks Alex!!! We appreciate the support! I’m so glad you are pioneering this! It is such an important topic, and it’s so helpful for people to know they aren’t alone in the journey! I’m excited for this series! Thank you Melanie, that means the world to us! Congrats to both of you! This is a great and much needed resource! Oh yay! We both appreciate your support so much. You’ve been a gem in this process so far, we appreciate your continued positive energy!